Every story has a call to adventure, a catalyst that pushes a character out of their comfort zone and into the unknown. Twenty-one-year-old Justin Yoo may not be the hero of a fantasy novel, but ask him what his catalyst was, and he’ll speak fondly of the day when he first saw a startup work its magic. Yoo made ice cream sandwiches then. 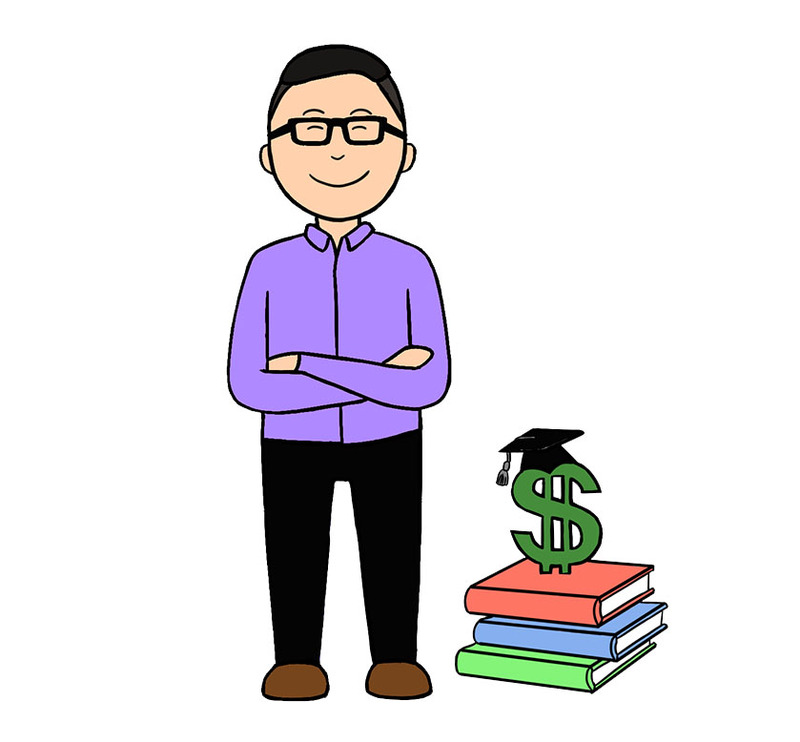 Now he works for Going Merry, the startup that aims to help high school seniors apply for scholarships more easily. Going Merry’s fundamental goal is to change that culture. Advertising themselves as a “common app for scholarships,” the organization helps students build their profiles, filtering outdated or irrelevant scholarships, and presenting those that remain to the user. While Yoo now attends UC San Diego, having gone to two years of community college after graduating from Gunn, he reflects on his time at Going Merry with satisfaction. Since the age of 15, Yoo had juggled a variety of food service jobs in Palo Alto. But when he received an offer to work for Fluc, a delivery startup pre-Doordash, he knew it would be different. Yoo shared the office space with a man named Raymond Murthi, one of the co-founder. Having been through high school and the whole college application process, Yoo understands how much hard work is required. The company also boasts a slew of success stories under its belt. “We actually did a pilot [program] with Kipp Bay Area High School … and we saw that student applications increased fivefold,” Yoo said. “Gunn High School’s great,” Yoo says. But while he had the privilege of attending Gunn, Yoo credits his success to something else. “I guess my experience at Gunn didn’t do as much to facilitate my interest in startups more so [than] growing up in Silicon Valley and Palo Alto,” Yoo says. As a former high school student, Yoo has a few choice words for those anticipating the chaos of the college application process.